Nintendo has announced a series of Nintendo Labo workshops to tour the US next month. The tour kicks off in Phoenix, Arizona and continues at various locations across the country. The free workshops will run for an hour and are designed for children aged 9-12. They’ll provide a safe, family-friendly space for these younger fans to experiment with the Labo toolkit. The Nintendo Labo workshops will offer interactive activities, with on-site experts ready to lend a hand. 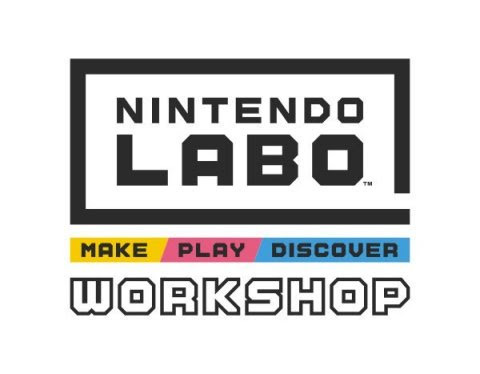 To register or find out more about the Nintendo Labo workshops, check out the official site. Will you be attending a workshop to let your DIY talents run wild? Let us know which one you’re going to in the comments section below.